Ceir Cymru as a brand was established in 1984. But Gari Wyn’s brother, Trefor and their father had been running the family garage and petrol station on the A5 near Cerrig y Drudion since 1960. 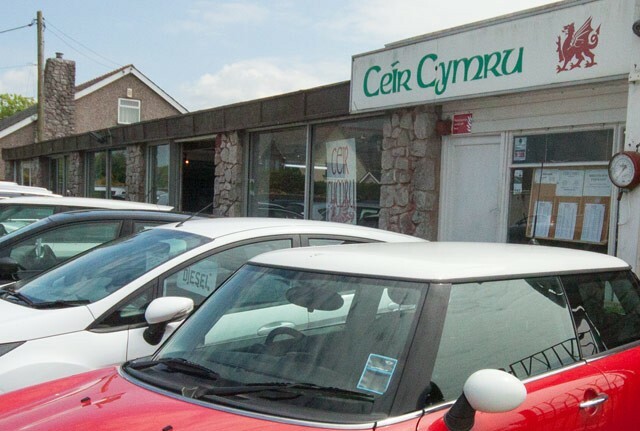 After 13 years teaching Gari gave up his day job to expand the business in Anglesey and Bethel, Caernarfon. 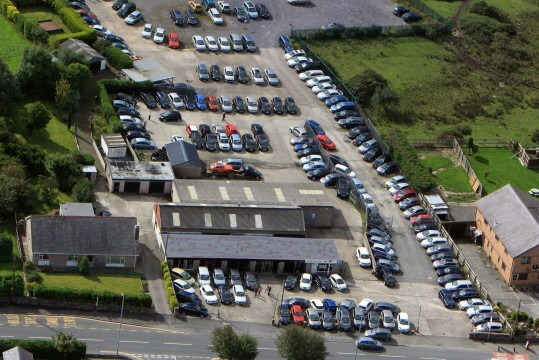 From 1990 onward the Bethel site has flourished and been responsible for the sale of well over 20,000 vehicles. The business employs fifteen members of staff and works with other local businesses in the Gwynedd area. Most of our stock is under three years old and consists of VW’s, Audi, Seat, Ford, Vauxhall and others. We offer a personal service and will match any car supermarket on the price of similar vehicles. We concentrate on low mileage vehicles and give a discount of approximately 10% for non part exchange deals. We also offer professional advice regarding loans and explain the disadvantages and dangers of buying through PCP (personal contract plans). Our customer care is second to none and is key to our success. When, or if, you have a problem with your car we will be here to offer assistance.